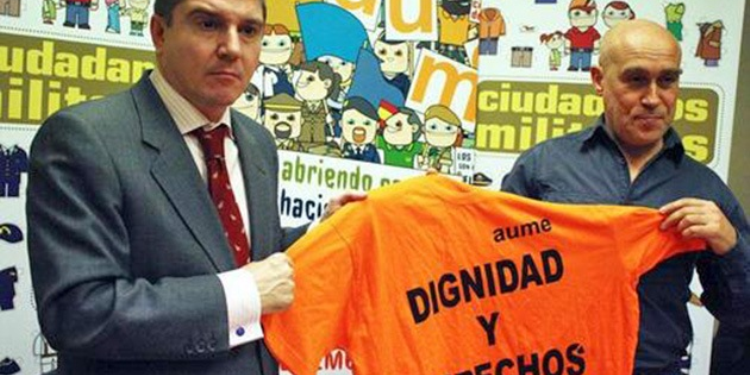 EUROMIL’s Spanish member association AUME has serious doubts about this statement, as it seems to deprive military personnel from their basic fundamental rights and freedoms, while they are on the other hand asked to safeguard these rights for others. The original article is available here. For more information, please contact AUME.